Wellesley MA has long been one of the more highly sought after towns in the greater Boston Metrowest area, and has earned a strong reputation for maintaining it’s property values through economic highs and lows. A diverse affluent community, the town has become known for it’s beautiful tree lined streets and neighborhoods, its top notch public school system, it’s easy commute into Boston, and it’s charming downtown area full of unique shops and specialty stores. 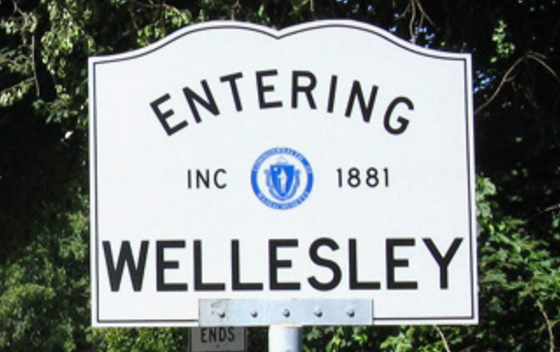 The town of Wellesley MA was recently named one of the “Best Places to Live” by Boston Magazine. An ongoing excellent reputation for it’s public school system, Wellesley Public Schools consistently rank among the top in the state and across the nation, and were named #1 by Boston.com for “college preparedness” with more then 97% of graduates continuing on to higher education institutions. In 2012 the town completed construction of the brand new Wellesley High, a $115 million dollar, state of the art education facility designed to support teaching and learning to it fullest, and is now putting an important focus on it's seven elementary schools. Located just 12 miles outside of Boston with easy access to Route 128, Route 9 and the MassPike, the town offers many options for commuting professionals, including three commuter rail stops and nearby Green Line T stops as well that will get you into the city in about 20 minutes. The community itself is a thriving center of commerce. 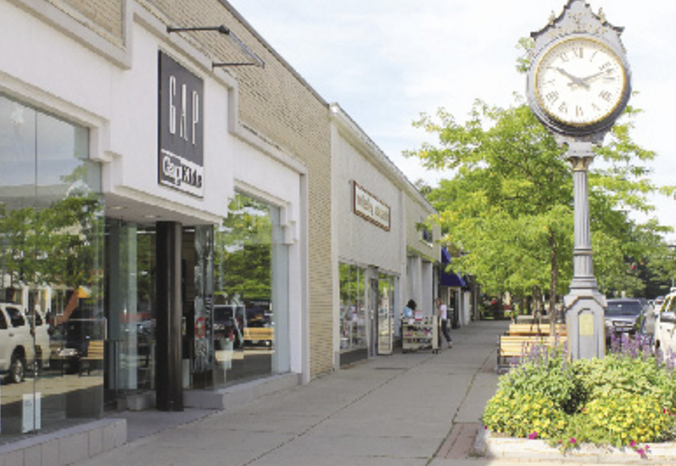 Downtown Wellesley is a noted shopping destination, with shops ranging from well known retail stores to specialty boutiques and restaurants. The recently developed Linden Square located just outside the town center is an attractive suburban location with a unique collection of stores restaurants and services. Perfect for running family errands, meeting friends, or just taking care of yourself at one of the various spa and fitness centers. Need to get out? Wellesley MA has over fifteen hundred acres of conservation land; From scenic trails which are great for hiking, skiing or walking the family dog, to beautiful lakes and ponds used for swimming, fishing and skating. The very popular Morses Pondis a beautiful, relaxing area to entertain the little ones. The white sand beach area with docks and lifeguards, offers swimming and sailing lessons to Wellesley residents. The town also has two private golf courses Nehoiden and the Wellesley Country Club that offer membership to residents and which are also popular sledding destinations with the kids in the winter. as well as several public playgrounds, athletic fields and tennis courts..